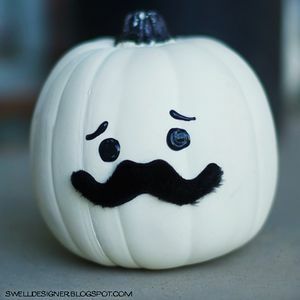 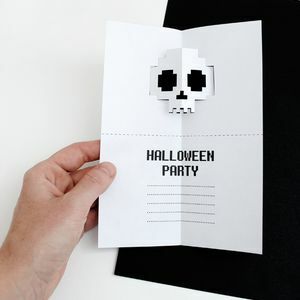 It’s the spookiest time of the year! 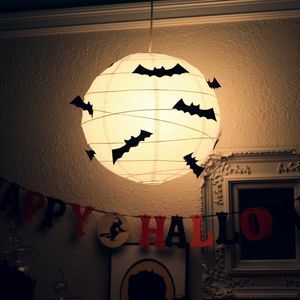 Once again, All Hallows’ Eve is upon us, and it’s time to make some macabre merriment! 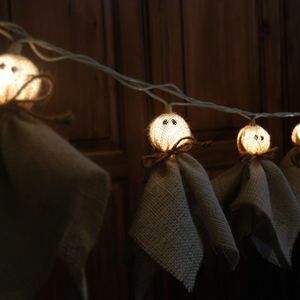 What better way to celebrate the best holiday on Earth than with some classic home crafted Halloween themed decorations? 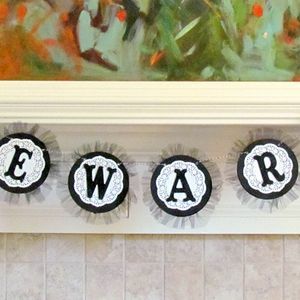 If you’re currently perusing this page, you know exactly what we’re talking about. 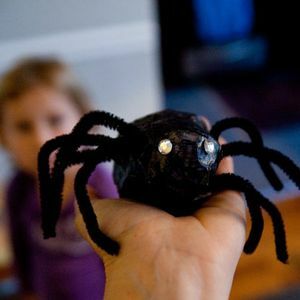 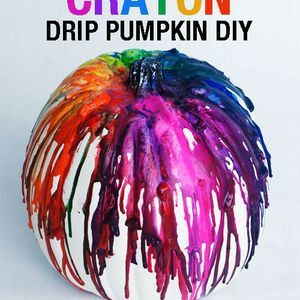 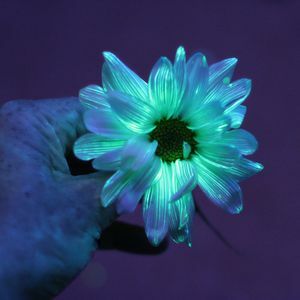 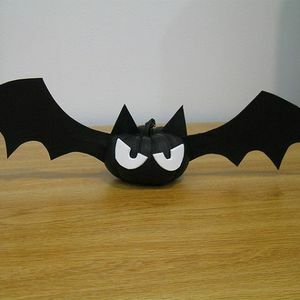 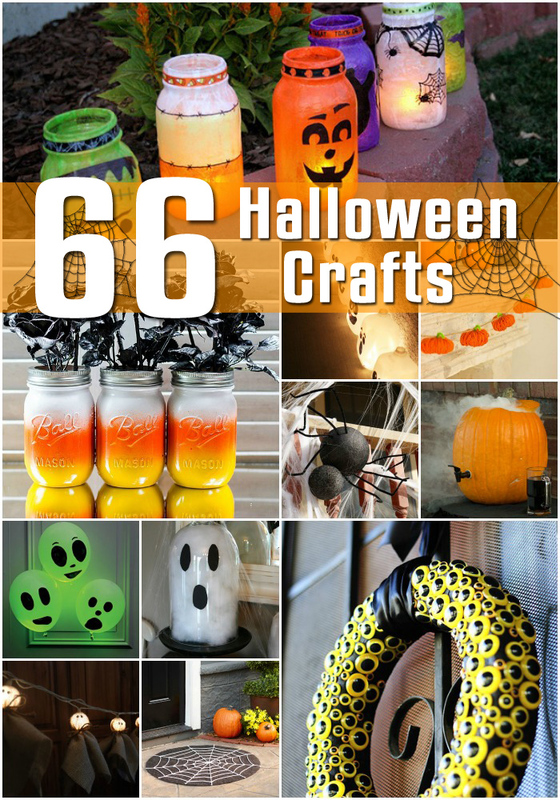 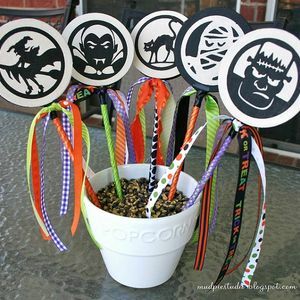 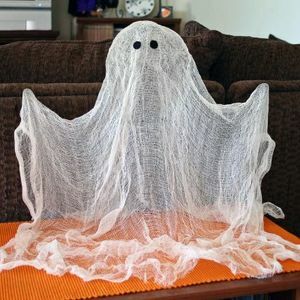 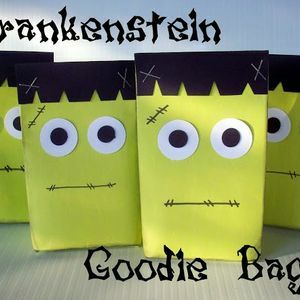 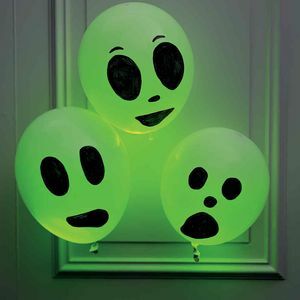 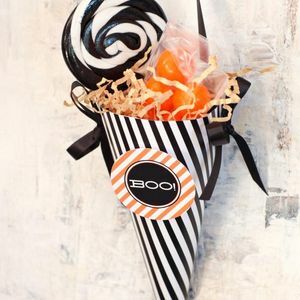 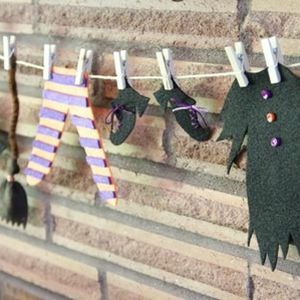 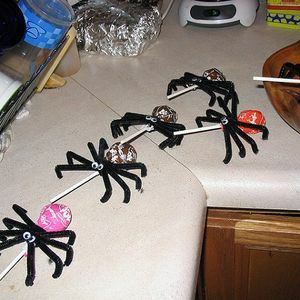 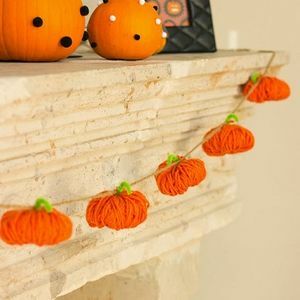 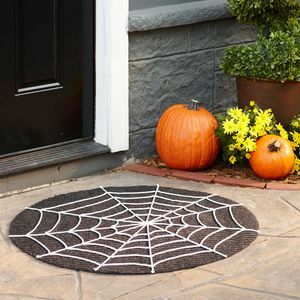 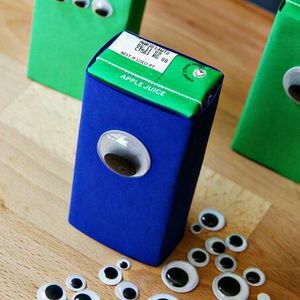 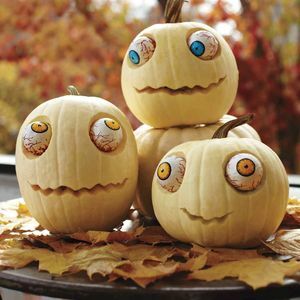 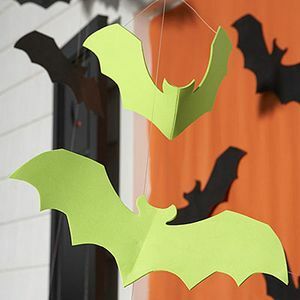 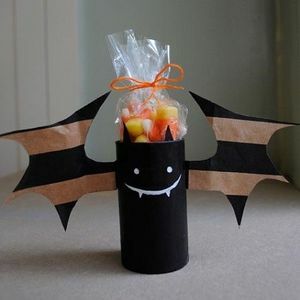 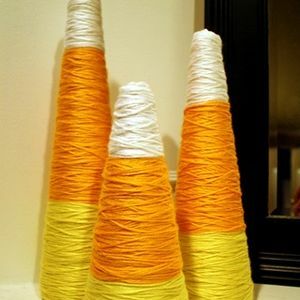 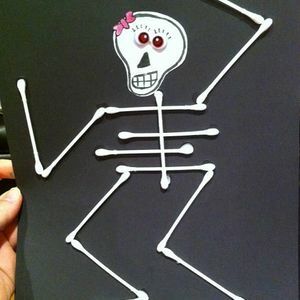 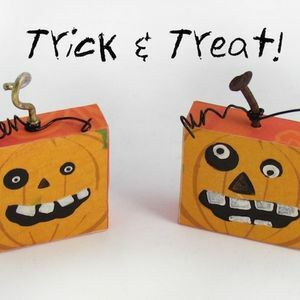 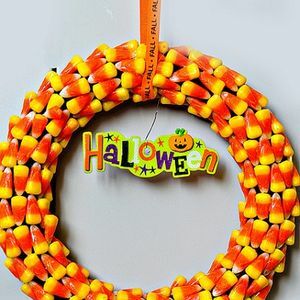 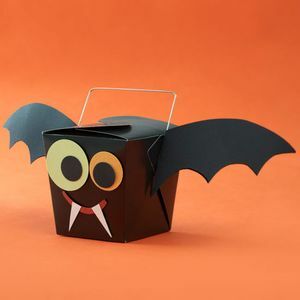 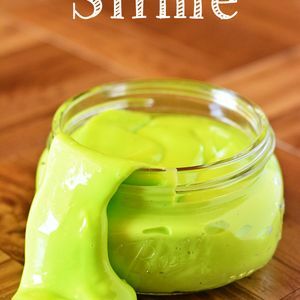 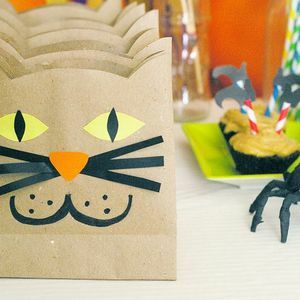 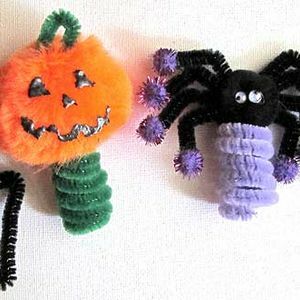 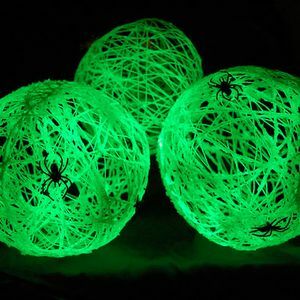 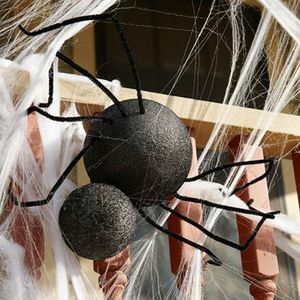 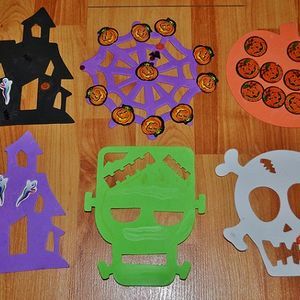 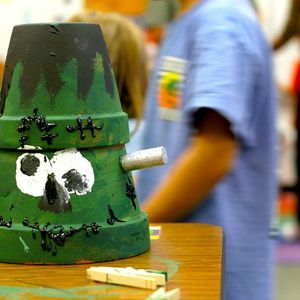 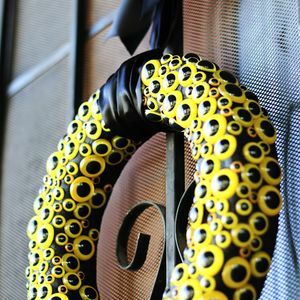 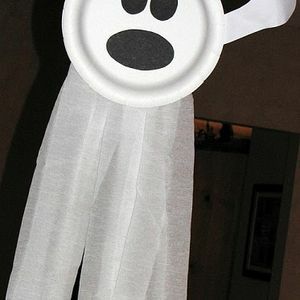 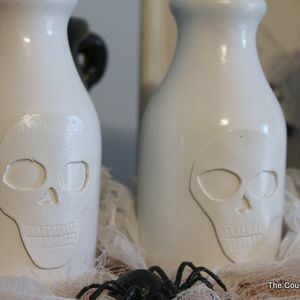 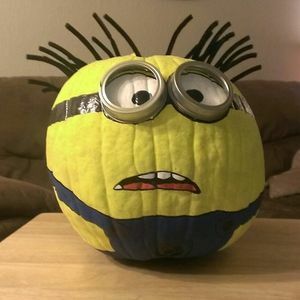 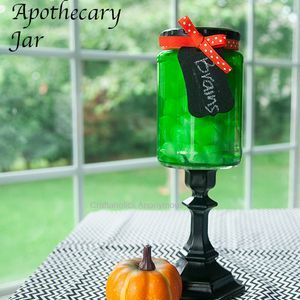 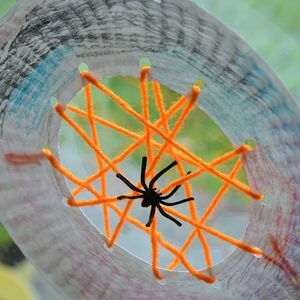 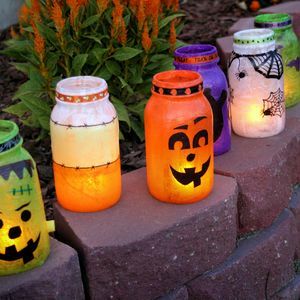 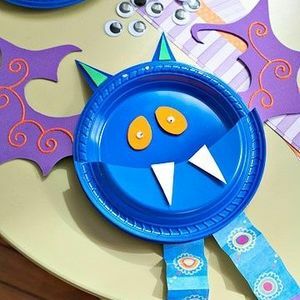 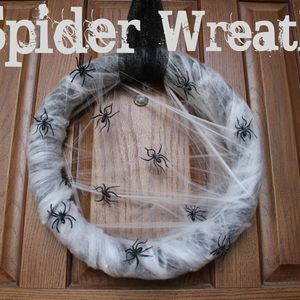 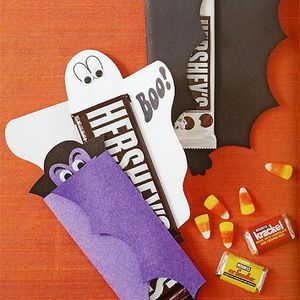 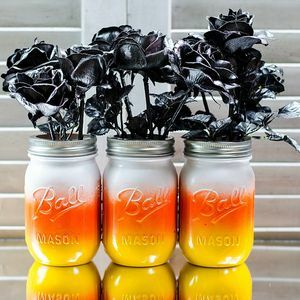 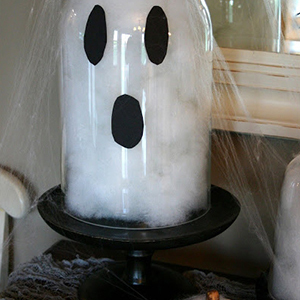 So let’s get started on crafting up some classic Halloween home and party decorations that will show all of your family, neighbors, and friends, just who loves Halloween the most! 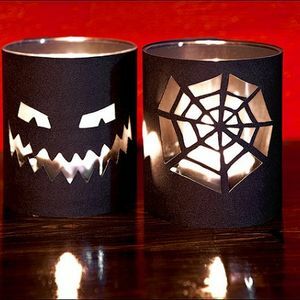 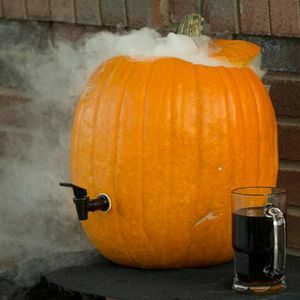 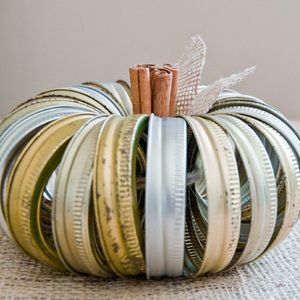 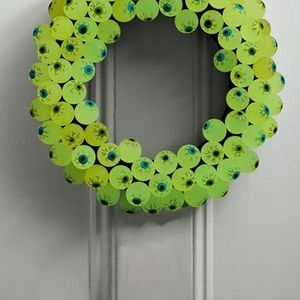 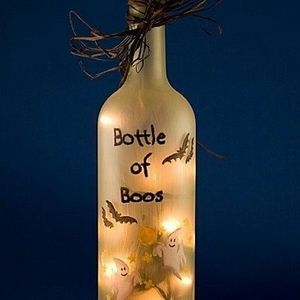 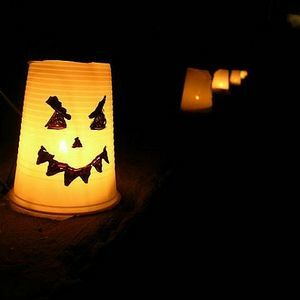 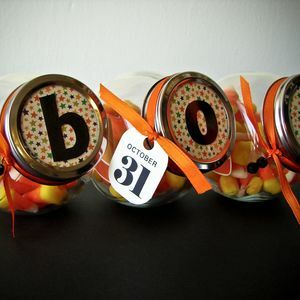 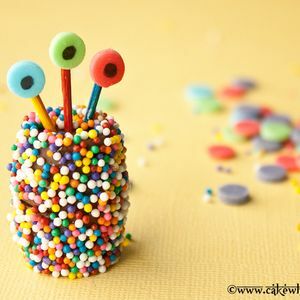 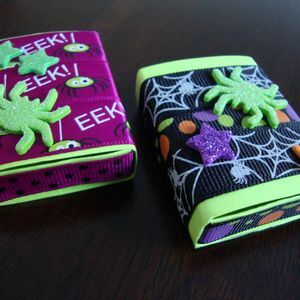 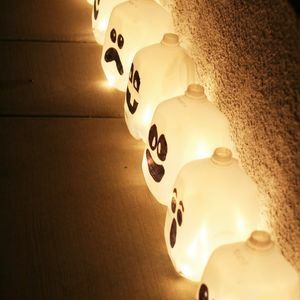 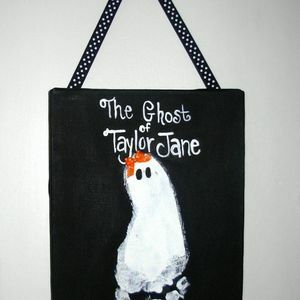 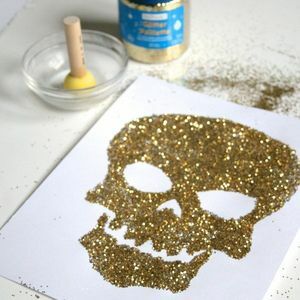 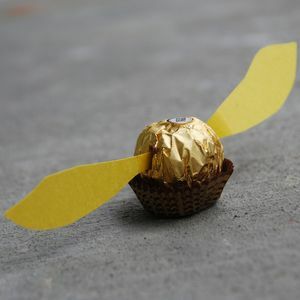 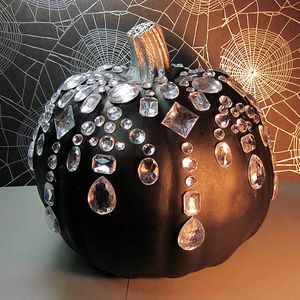 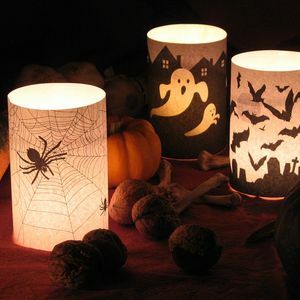 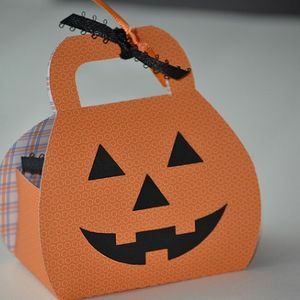 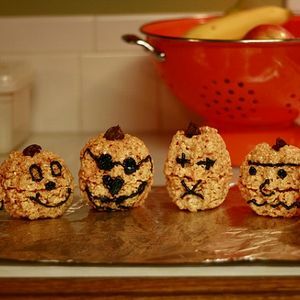 If the night of All Hallows’ is your night, then you’d better get started early with the crafting preparations. 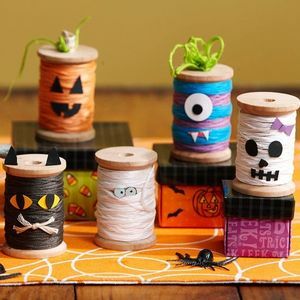 Luckily, you’ll be finished almost as soon as you start, as these classic home crafting suggestions take almost no time – and nearly no money – at all to whip up! 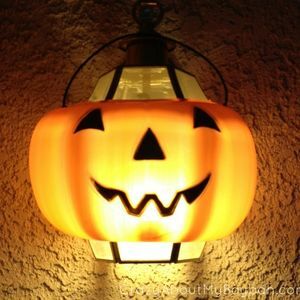 So, if you’re ready to save time and money, have a look at these great ideas!